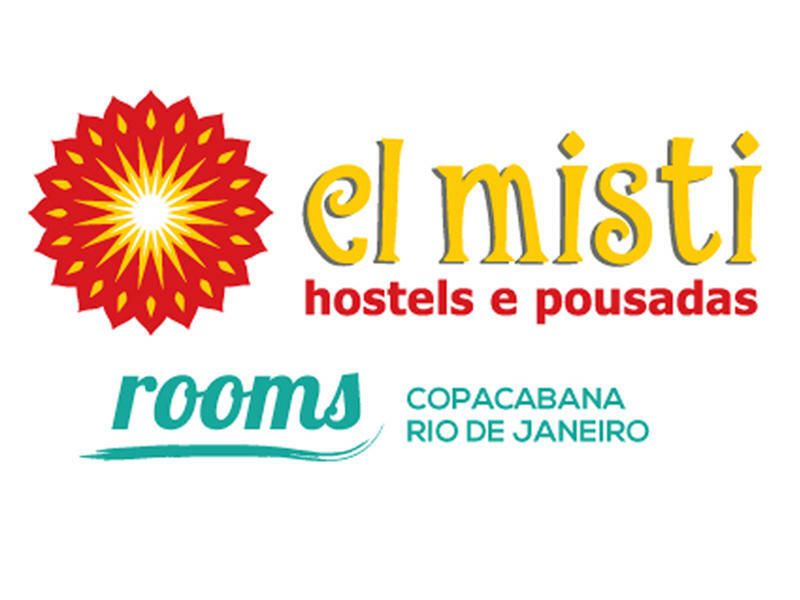 Welcome to El Misti Rooms, a hostel of private rooms located right in the center of Copacabana! 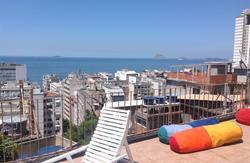 We are prepared to provide you with the best accommodation in private rooms for you to enjoy the facilities of an individual room at an outstanding price in Rio de Janeiro. El Misti Rooms offers a wide and comfortable kitchen available 24hs for you to use it. 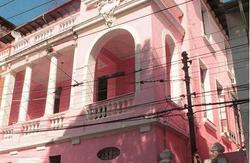 From the airport: Take the Premium bus, get off at the corner of Barão de Ipanema and walk to its end, 2 blocks, and climb by Emilio Berla to the number 41. 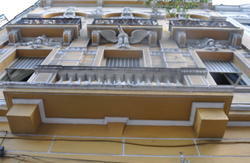 From the subway station: get off at the station Cantagalo, walk a block up the street Emilio Berla and arrive at number 41.